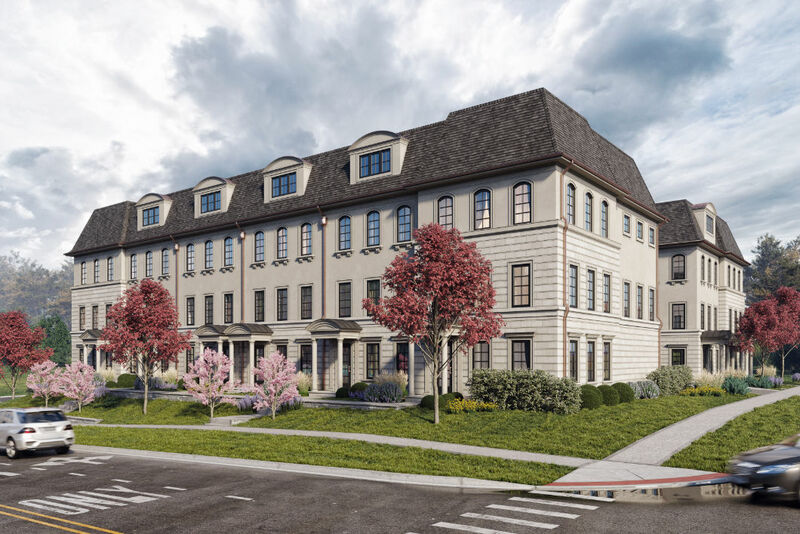 Charleston Building and Development is excited to introduce its newest multi-family project, Charleston Row II. 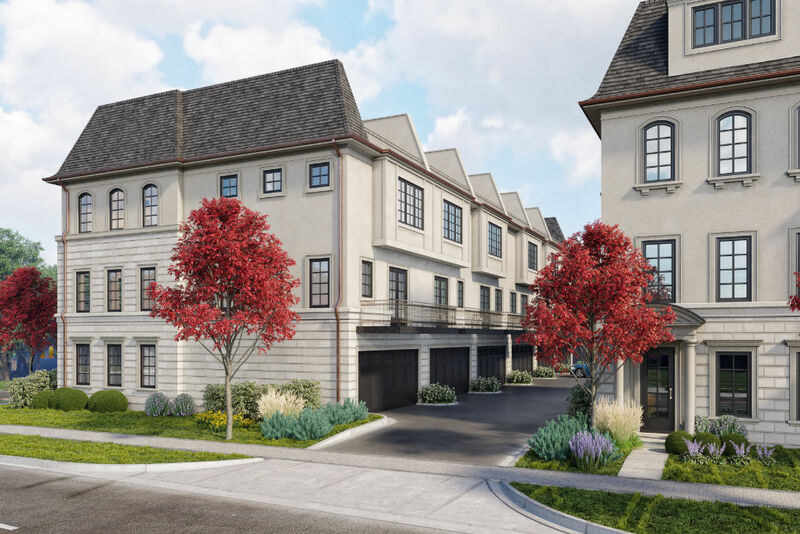 This project consists of 8 luxury row homes perfectly located in the heart of Downtown Naperville. Energy Efficiency package with Cellulose Insulation, Multi-Zoned HVAC system including High Efficiency Furnaces, Air Conditioners, and Honeywell Humidifiers. Charleston Building and Development is a full-service building and development firm with over 20 years of experience offering award winning custom home construction, as well as high-end developments and luxury renovations. Our team of designers work to create functional floor plans that meet the everyday living needs of home owners while remembering the importance of superior design and craftsmanship. The overall approach we implement eliminates the hassle often associated with building and frees you to focus on selection elements. Every aspect of our business model is designed around creating positive interactions with our clients. Our commitment to customer care, focus on quality and strong project management skills have earned us an unparalleled reputation. Flex Room ready to be customized to your living needs. Study, Home Gym, or extra bedroom among the many possibilities.